Have a look at some of the organisations and campaigns that have inspired us in our work from encouraging us to think before we pink, to focusing our attention onto breast cancer and the problems with pink. These are some really inspirational, highly effective and successful initiatives. 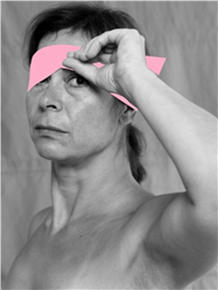 Pink Ribbon Inc – Lea Pool, National Film Board of Canada. Living Downstream, Walking Upstream by Sandra Steingraber. No Family History, What’s Behind the Pink by Sabrina McCormick. Invisible by Roz Mortimer for Wonder Dog Productions. Toxic Trespass by Barri Cohen. Pharmageddon and Beyond by Charles Medawar Social Audit. Infogram on the health effects from endocrine disrupting chemicals – costs the EU €157B each year. Chemicals conflict – inadequate independence policies for EU’s expert risk assessors. Produced by the Corporate European Observatory. Late lessons from Early Warnings – science, precaution and innovation. Produced by the European Environment Agency. Chemicals in politics and everyday life – EU’s chemicals regulation REACH, endocrine disrupting chemicals, nanomaterials and cocktail effects. Produced by the Danish Ecological Council. The Social Audit Consumer Handbook ‘A Guide to the Social Responsibility of Business to the Consumer’ by Charles Medawar Social Audit UK. Our Poisoned Planet by Julian Cribb pub Allen & Unwin AU 2014. Introduction by Rachel Morello-Frosch. University of Minnesota Press 2016. 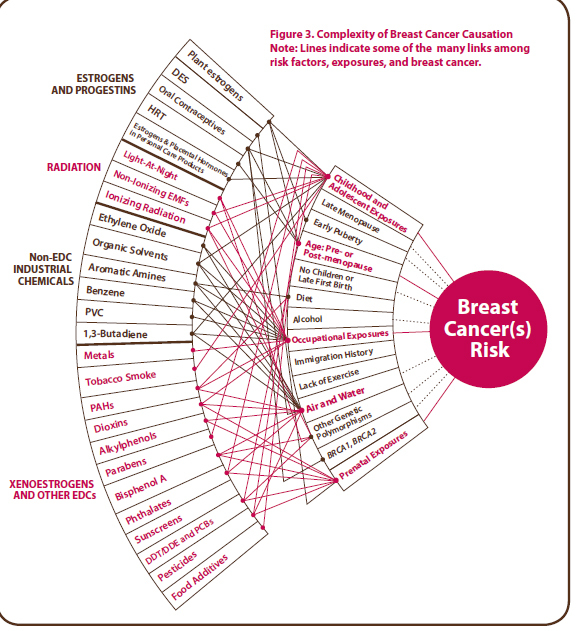 Avoiding the Breast Cancer Warrior Trap by Peter B Bach.